Welcome to November 4th and the continuing adventures in gratitude known as The Thankful Project! It's been pretty nice to focus on the positive things, especially when I've been under so much stress lately. My joint pain has been worse than it was for the past few weeks, which was disheartening. I started the methotrexate at the end of August and my pain had practically evaporated over 6 or 7 weeks. Now it's kind of back, but I am hoping that it's due to the stress and lack of sleep and not a flare or disease progression. I really hope that at the very worst, I'll have to go up on the methotrexate dosage, but I really don't want to add a biologic medication. We shall see. And then I will collapse into a pile. Anyway, between school, work, med school anxiety, a million other things rolling around in my brain, and not feeling 100%, it's been an adventure in staying upright. This too shall pass. This was (kind of) an easy one. 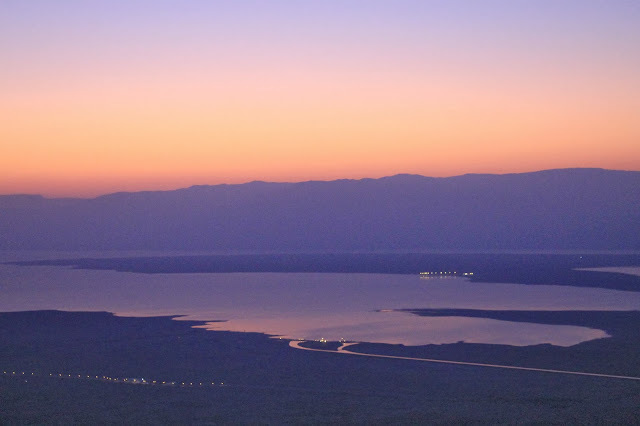 An experience that I will never forget, for which I am incredibly grateful, is my trip to Israel in 2011. 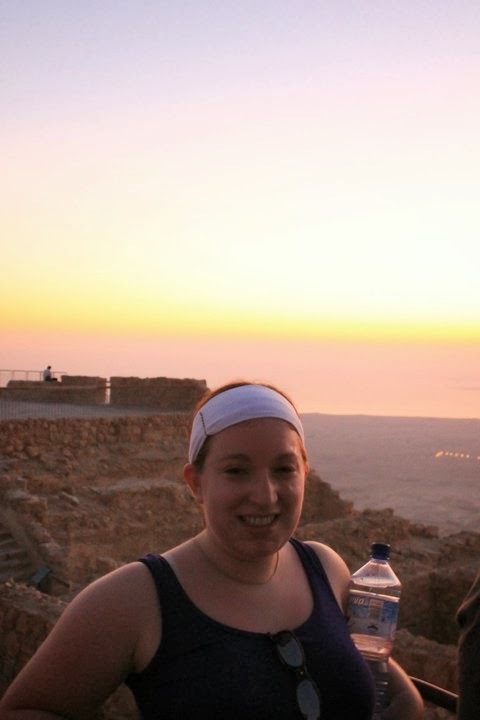 I traveled to Israel with URJ-Kesher as part of a Taglit Birthright Israel trip. It was the August before I officially converted and it was an amazing, moving, spiritual, beautiful experience. I almost didn't go. Two days before the trip, I was terrified. The farthest I had traveled was Cancun and the Bahamas, both of which barely count as being "out of the country" in my book. I didn't know anyone else going on the trip. I don't really like flying, and it would be the longest flight I would have ever taken. Also, I'm not very adventurous (in case you didn't know that already). I don't like being uncomfortable, I don't like being too hot or too cold, I don't deal well with environmental adversity, I am not an adventurous eater... traveling to a foreign land wasn't really on the top of my list of things to do. And I barely felt Jewish anyway, so I was worried that everyone would think I was big weirdo, besides. I'd been to a handful of services, didn't speak or write a word of Hebrew, and barely knew any of the prayers. I was terrified. Going to Israel and traveling by "myself" gave me courage to know that I could do it again if I wanted to... which I don't think I do, but it's nice to know that I can. It's nice to know that yes, you can be afraid and you can do it anyway, even if "it" is kayaking down a river, or hiking a giant mountain, or eating whatever it is in that bowl that looks vaguely like food. It made me realize that I had made the right choice in converting to Judaism, and that I had found my spiritual home. Thanks, Israel, for everything. What's an experience you're thankful for? Leave it in the comments!